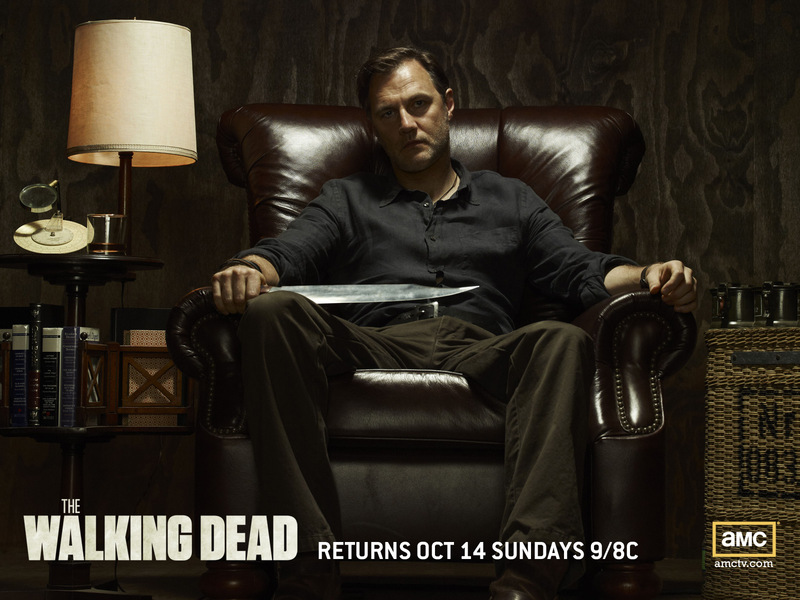 The Governor. . HD Wallpaper and background images in the Os Mortos-Vivos club tagged: the walking dead season 3 the governor david morrissey. This Os Mortos-Vivos wallpaper might contain sala de estar, sala, sala de frente, salão, sala da frente, quarto de família, and quarto familiar.